Yogi Babu Comedy Video From GV Prakash's Kuppatthu Raja! 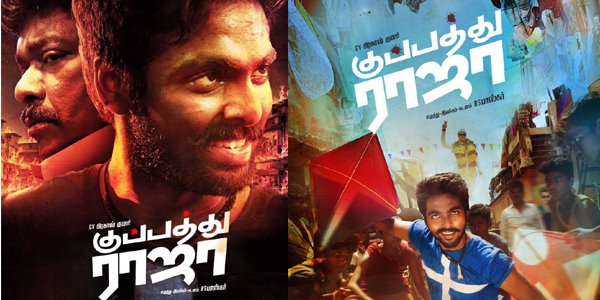 GV Prakash's upcoming action comedy-drama film Kuppathu Raja is directed by Baba Bhaskar. The film also features Parthiban, Poonam Bajwa, Palak Lalwani, Yogi Babu, and many more in important roles. Featuring music also composed by GV Prakash and the movie is made by M.Saravanan, Siraj, and T.Saravanan under S FocuSS production. The movie is set to hit the theaters on April 5 and the team has been busy with the promotions of the movie. Kuppathu Raja gained attention after the release of the movie's trailer. And now, with just days away from the big release, the makers have released a comedy promo from the movie.